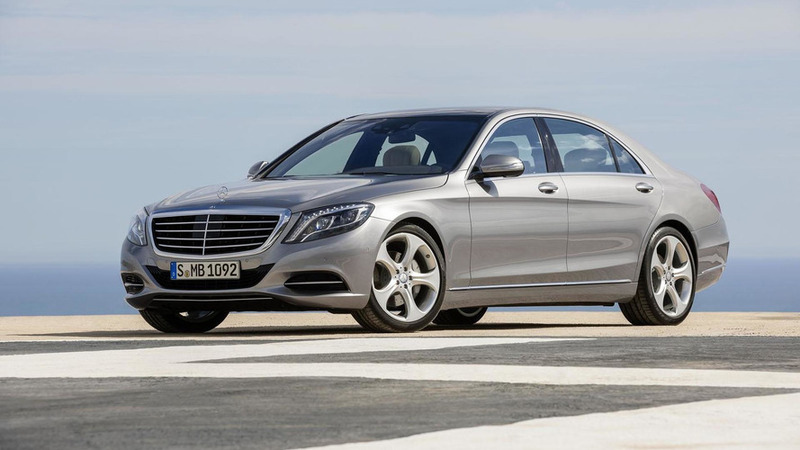 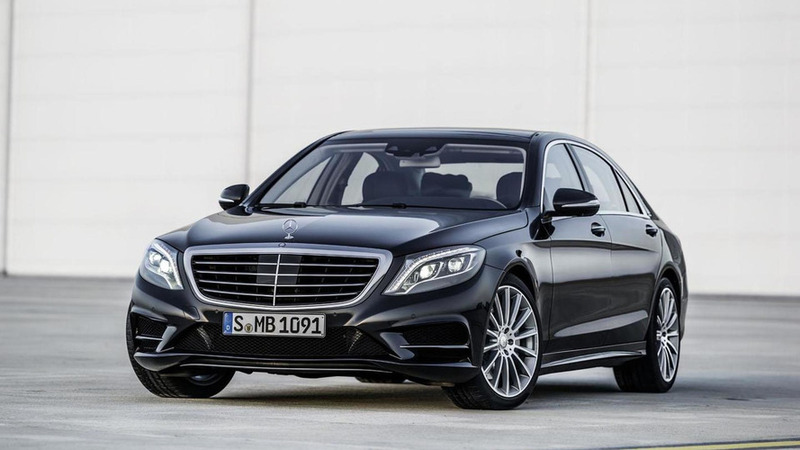 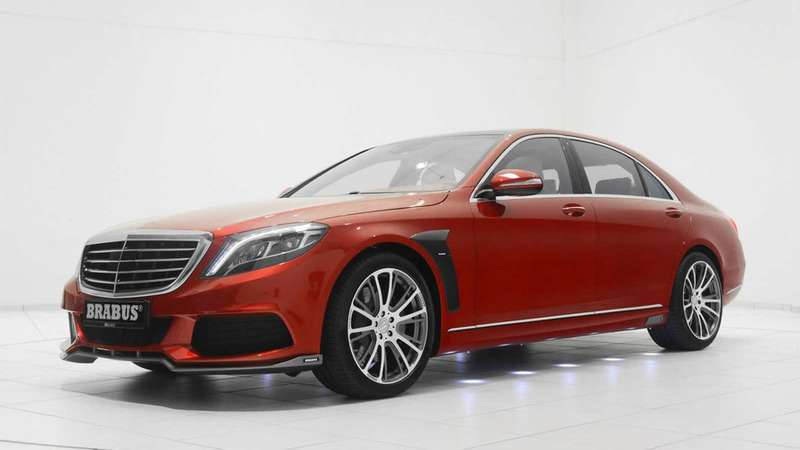 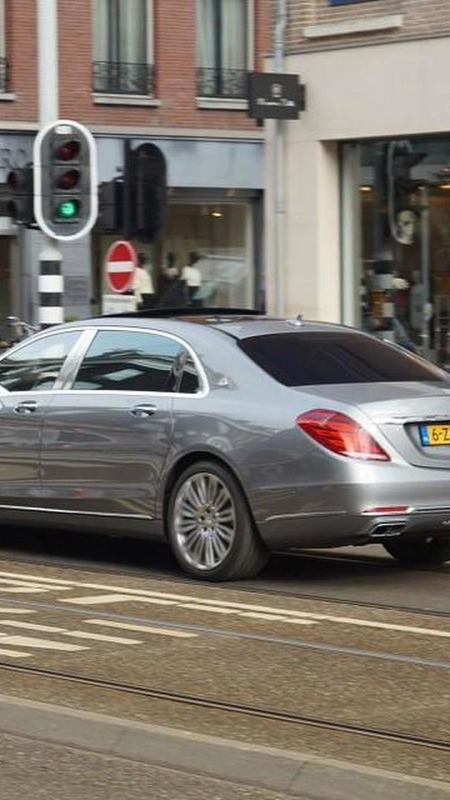 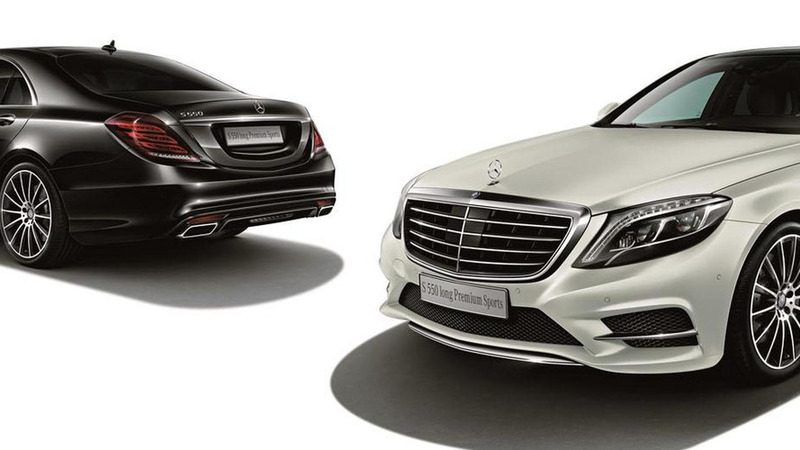 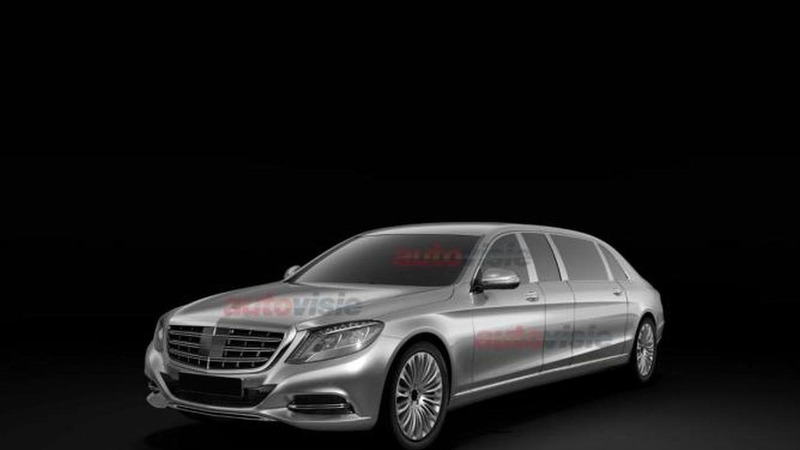 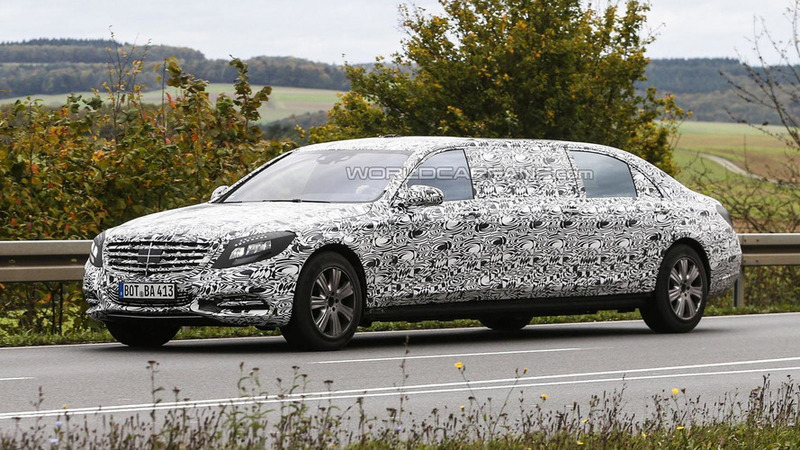 Mercedes is still rolling out new S-Class variants but details are starting to emerge about the next-generation model which will reportedly be launched in 2018. 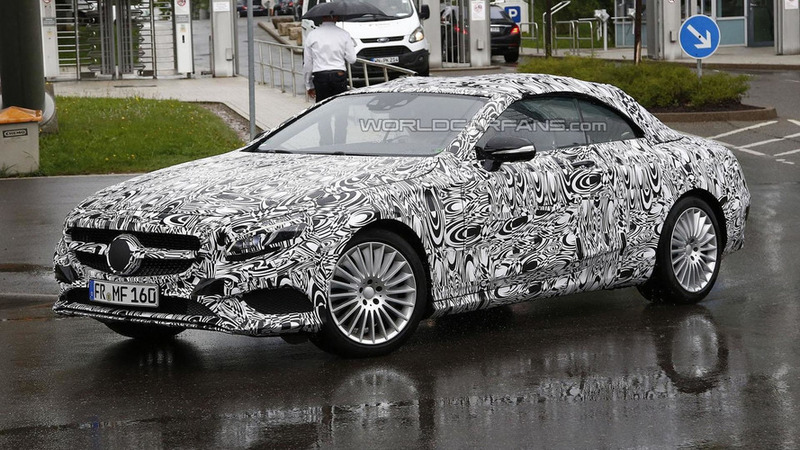 A rainy day couldn't keep the S-Class Cabrio away as our spies have snapped new pictures of the model undergoing testing in Germany. 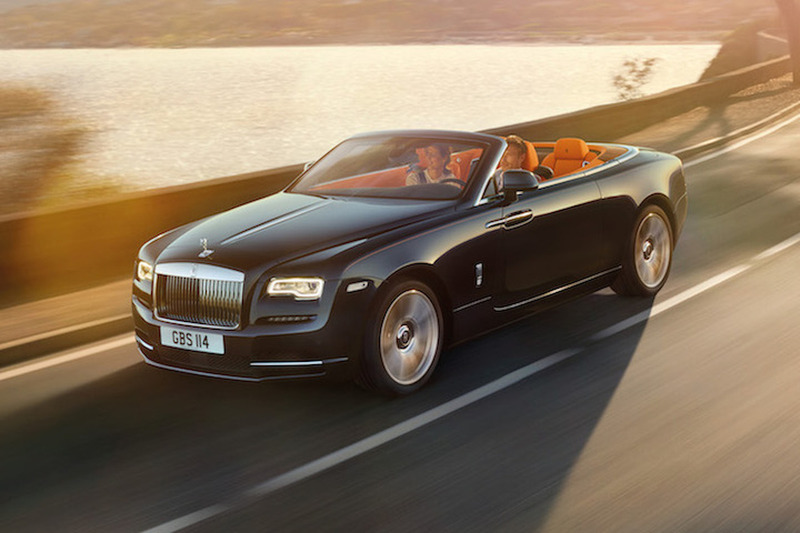 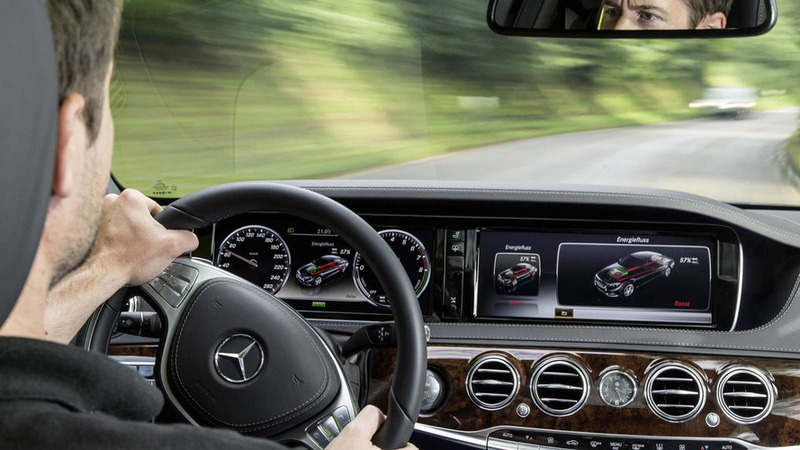 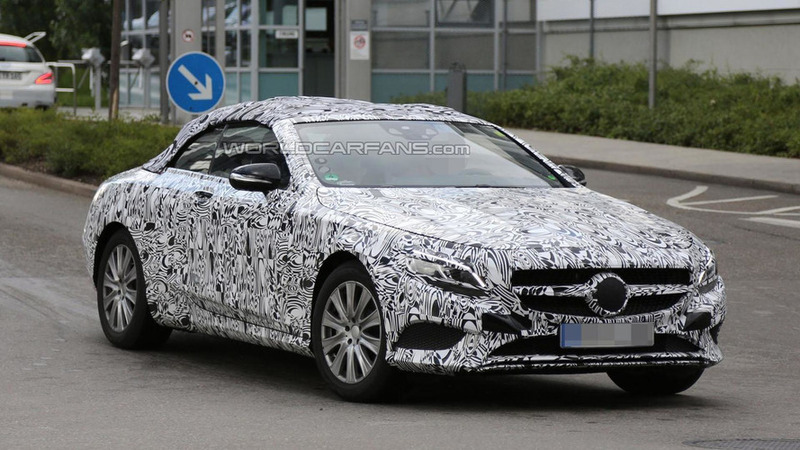 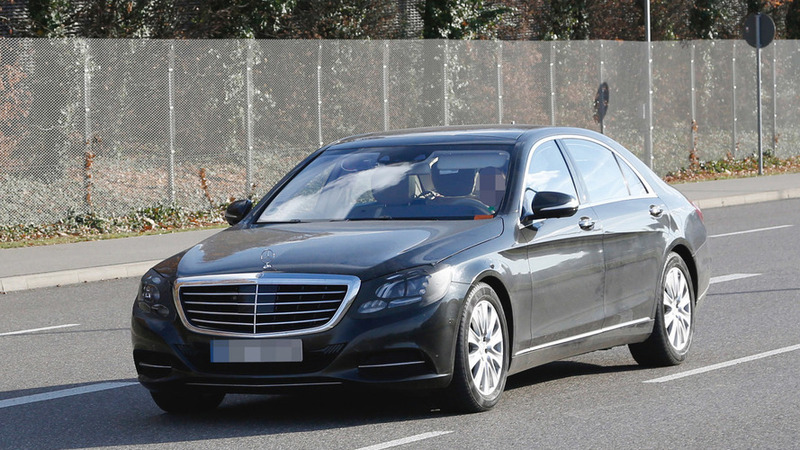 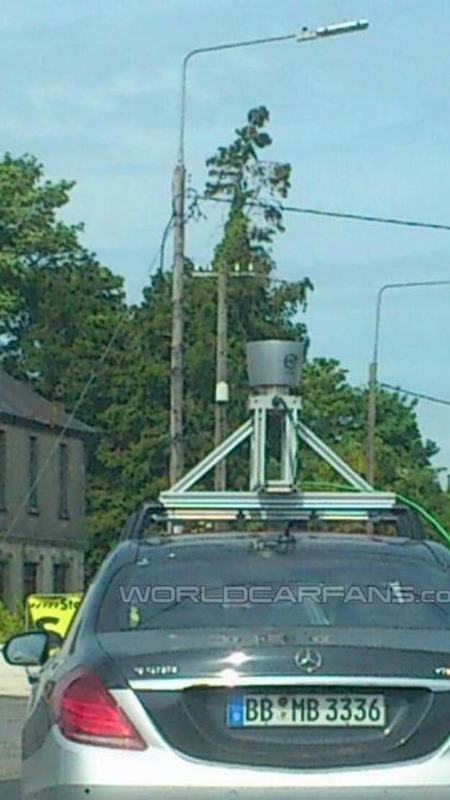 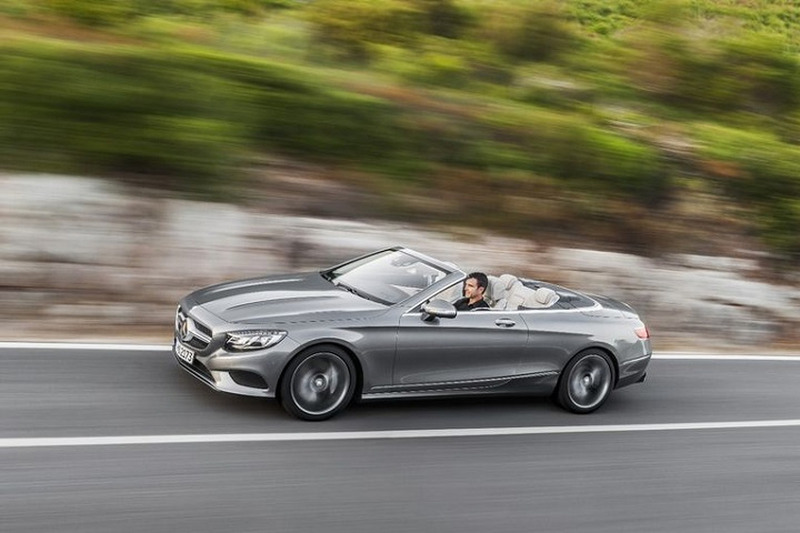 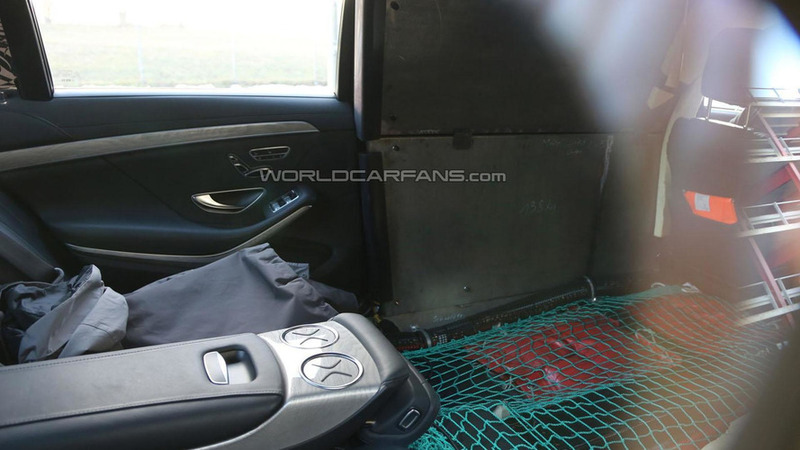 The 2015 / 2016 Mercedes S-Class Convertible has been spied undergoing testing in Germany.